…a dozen years since “Blood Diamond” took the issue mainstream, diamond mining still has major issues. For example, smuggled diamonds from Central African Republic are funding a brutal civil war there, and experts say there’s no way to guarantee that they don’t end up in your jewelry box. Even in stable countries, diamond mining is linked to child labor, slavery and environmental degradation. So, what’s a diamond-loving girl to do -- especially if a holiday proposal is in your future? Consider a lab-grown diamond as a conflict-free and affordable alternative. Today’s lab-grown versions are real, pure carbon diamonds with all of the sparkle and none of the bloody back story. We’ve fallen hard for MiaDonna, which uses exclusively lab-grown diamonds and recycled precious metals to create beautiful and affordable pieces. Here are a few of our favorite pieces from this conscious brand. …everyday fabulousness, the Bezel Pendant necklace is your new go-to. Wear it alone or layer it with another necklace (or two). Either way, it’s a classic. 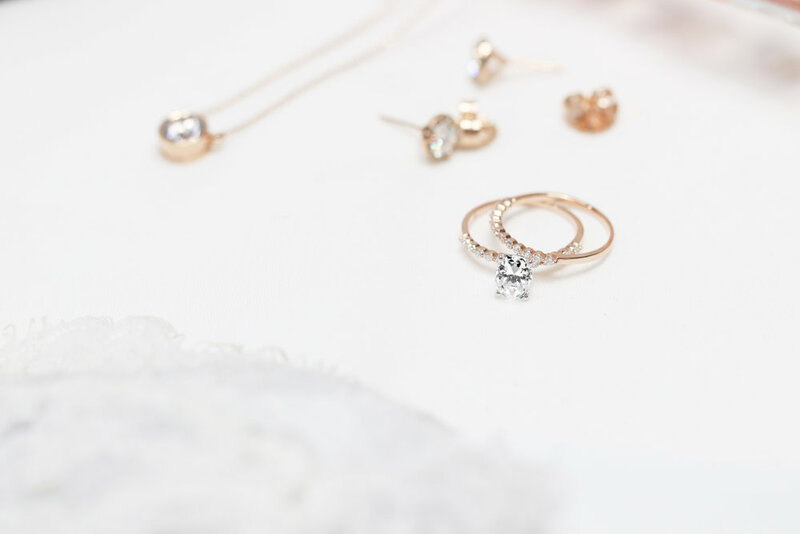 Whether a proposal is in your future or you’re just looking to add an ethical diamond to your jewelry rotation, we’d say “yes” over and over again to these beauties. With diamonds encircling the center stone and running down both sides of the ring, the Kenya proves that you can never have too many diamonds. 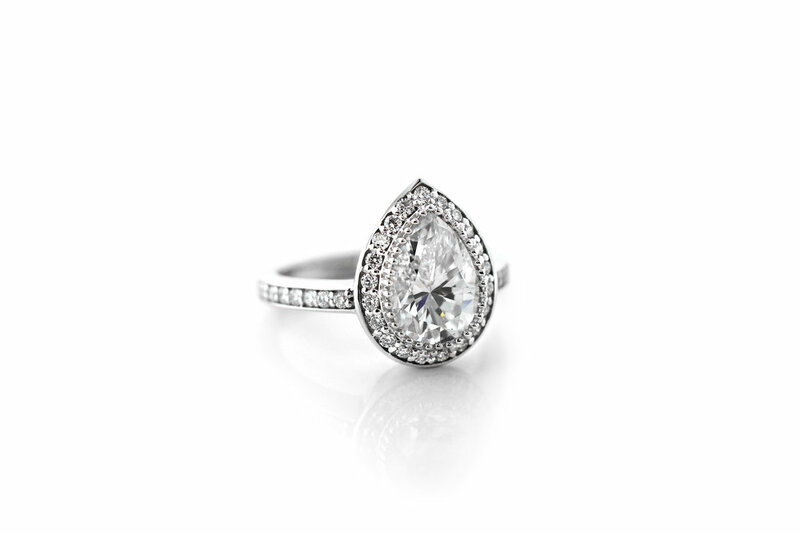 Designed to replicate Katherine Heigl’s engagement bling, the Katherine is a pear-cut stunner. 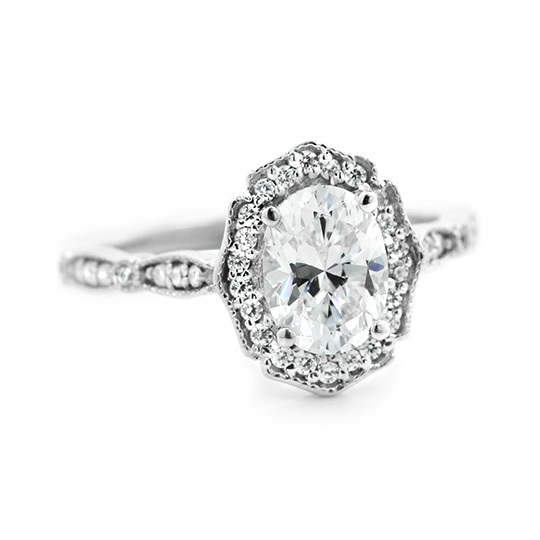 Meanwhile, the Luxury Antique Ring may look familiar…inspired by Tiffany & Co.’s famous Legacy Engagement Ring, this ring gives major vintage glamour vibes. …and charitable, MiaDonna donates 5% of profits to its foundation The Greener Diamond. The Greener Diamond funds programs that help restore the lives and land in sub-Saharan Africa that have been affected by diamond mining. In addition, MiaDonna plants one tree for every order through One Tree Planted to help offset carbon emissions generated during shipping. Did you hear? We’re giving away a Bezel Pendant necklace to one lucky reader -- head over to our Instagram for a chance to win. …Just for The Cause Bar Community! Use code “CauseBar” at checkout for 5% off your MiaDonna purchase through 12/26/18!